The Bournemouth Hayward Leagues are Respect Leagues. 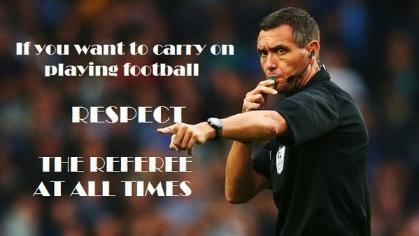 As such all Clubs adhere to the Respect Codes of Conduct. We Win or Lose with Dignity.